Shop Primacoustic London 8 Studio Room Kit from AMS with 0% Interest Payment Plans and Free Shipping. 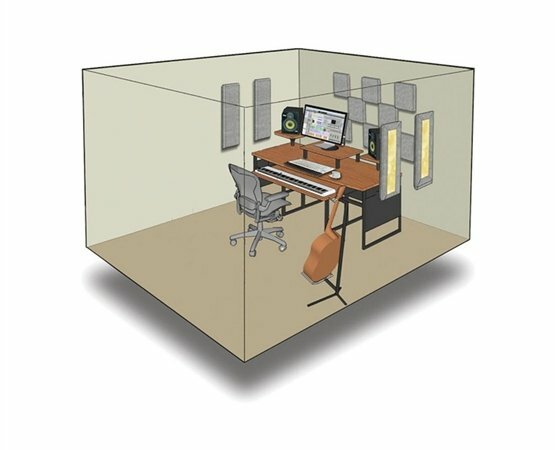 The Primacoustic London 8 Studio Room Kit is ideal for studios, home theaters and other areas that need acoustic treatment. 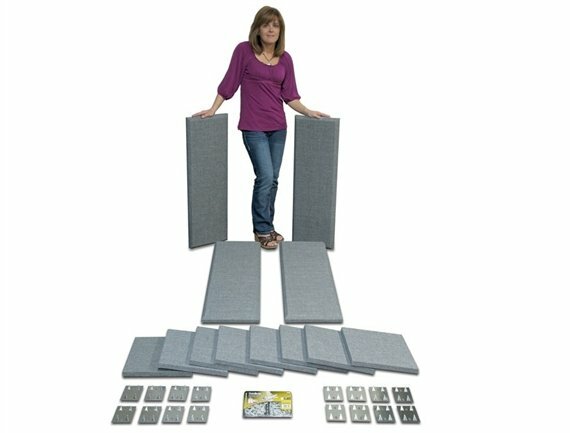 Primacoustic designed this kit to acoustically optimize rooms under 100 sq ft (9.3 sq m), or to be combined with other panels and foam to treat larger spaces. Every untreated room has sound problems including as primary reflections, flutter echo, and standing waves, and the London 8 room kit is designed to greatly reduce those issues! 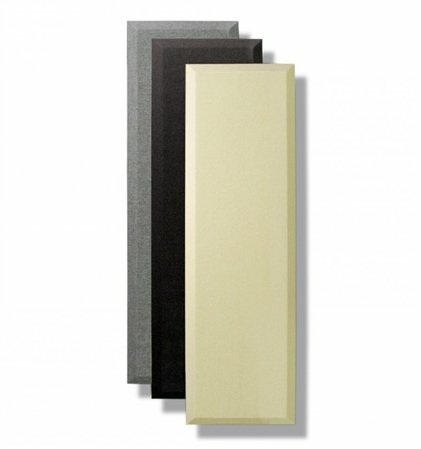 The included Broadway panels by Primacoustic are made from high-density 6lb per cubic foot fiberglass, offering nearly five times greater absorption than typical low cost foam alternatives. This means that you get more absorption with less panels, while assuring an even absorption curve throughout the frequency range. 12 panels included. Great for sound treatment in a small area. These work great and have taking the echo out of my studio. I recommend getting these worth the money. Does its job and AMS is awesome with the best customer service, payment plans, gear and more...Been dealing with you guys for years and just want to say thanks out doing your competitors. 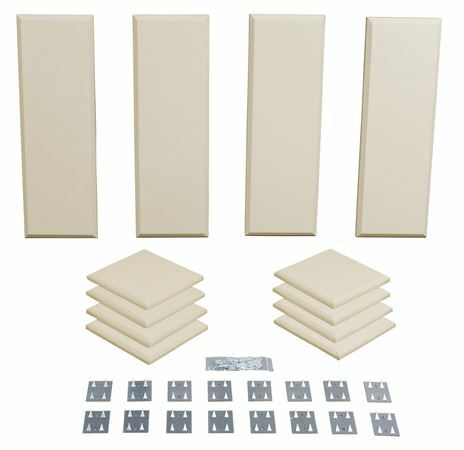 I purchased this product knowing I needed to have additional acoustical panels and reflectors later. I have noticed a difference in my studio and I ran a audio tester before and after installation and the test also showed what my ears told me. I had Primacoustic expert do evaluation of me studio after installing the London 8 Studio Kit. Their recommendations were the same as my assessment to purchase another system to compliment what I've already installed and also add Bass Traps as well and Clouds for Drums. A professional Product. The perfect solution to a recording sound issue.